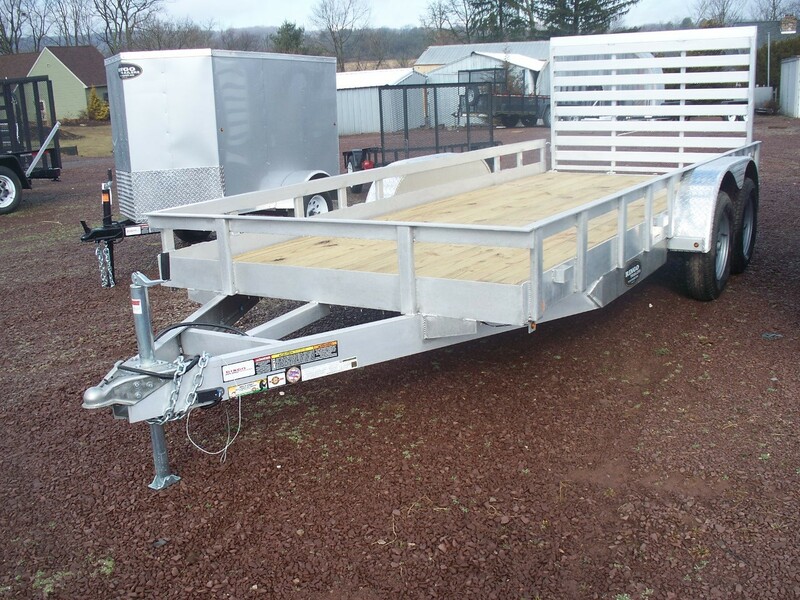 6x16AGW7K 6' x 16' Aluminum Trailer - 7,000 lbs. G.V.W. Please call for trailer availability before ordering online! Can NOT be shipped. Local Pick Up Only!